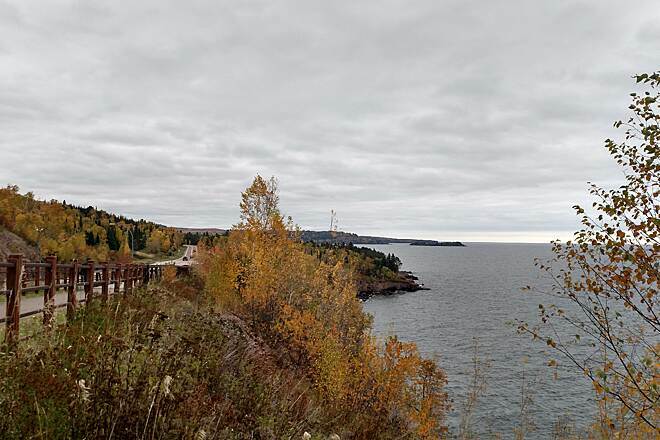 Then completed, the Gitchi-Gami State Trail will traverse 88 paved miles between the cities of Two Harbors and Grand Marais on Lake Superior’s northern shore. Currently, several segments, totaling nearly 29 miles, are open between the two endpoints. 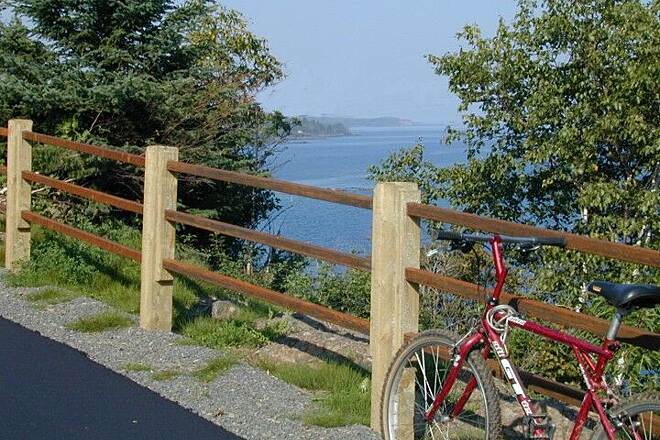 A “West Road” section, forecast for completion in 2016, will extend the trail northward along the shore of Lake Superior, completing the connection to the community of Silver Bay. 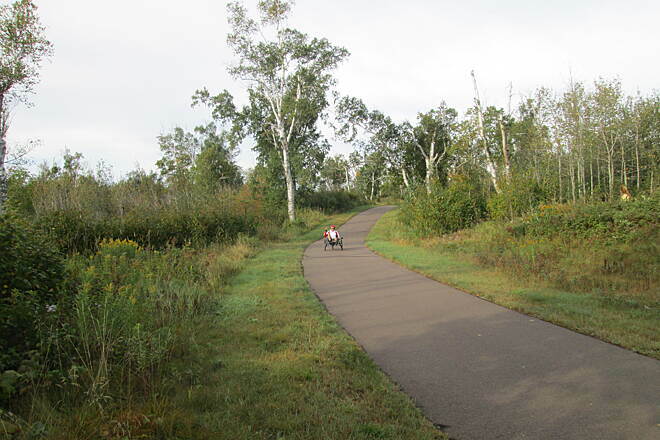 The trail provides a nonmotorized, safer alternative to MN 61 along the North Shore. 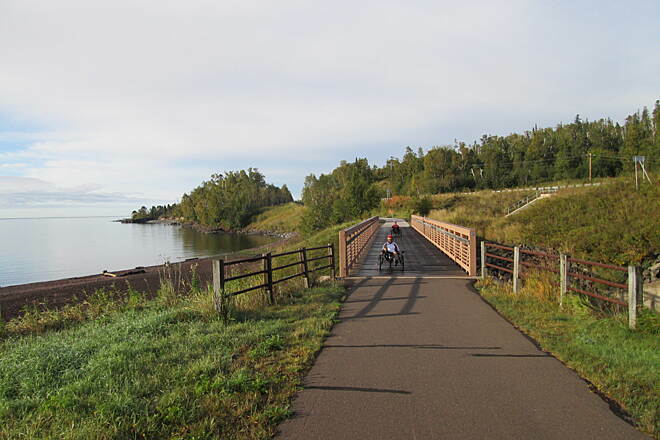 The Gitchi-Gami Trail Association’s mission is to promote, plan, and construct the trail to link communities, state parks, and points of interest along the northern shore of Lake Superior. Trail segments pass through five Minnesota state parks along the North Shore, winding through birch and aspen forests, along cascading rivers and waterfalls, and through historic communities, while providing incredible vistas of Gitchi-Gami herself, Lake Superior. 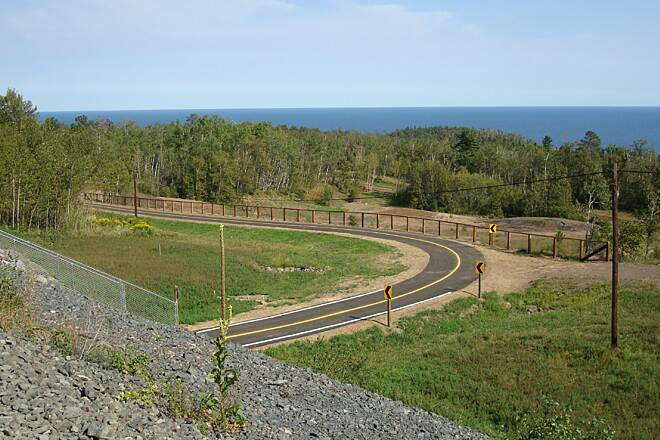 There are currently six segments completed along the planned 88-mile route: Silver Creek Cliff features more than 4,000 feet of continuous vista along its short 1-mile section just north of Two Harbors, along MN 61. The longest section begins at Gooseberry Falls State Park and runs 14.6 miles to Beaver Bay, with a sometimes steep and curving trail that is considered the most scenic portion of the completed trail segments. 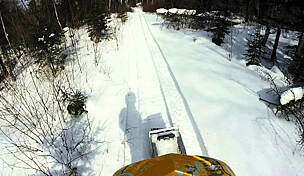 A 2.3-mile section from the community of East Beaver Bay north to Silver Bay cuts inland, paralleling the Northshore Mining Railroad. 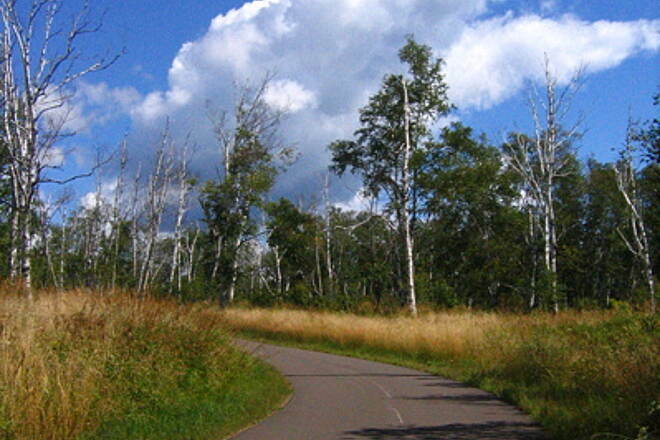 From the ridgeline above Lake Superior, the route offers spectacular views of the region. 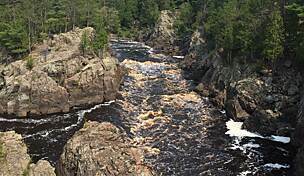 The Temperance River segment connects the 3 miles between the towns of Schroeder and Tofte. At Tofte, the trail continues northward along the shore for another 7.4 miles, ending at County Road 5 (also known as Ski Hill Road). 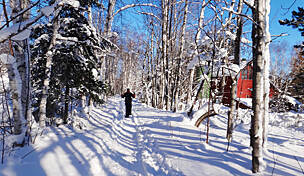 The last completed segment of the trail runs west 1.5 miles from the western edge of Grand Marais. 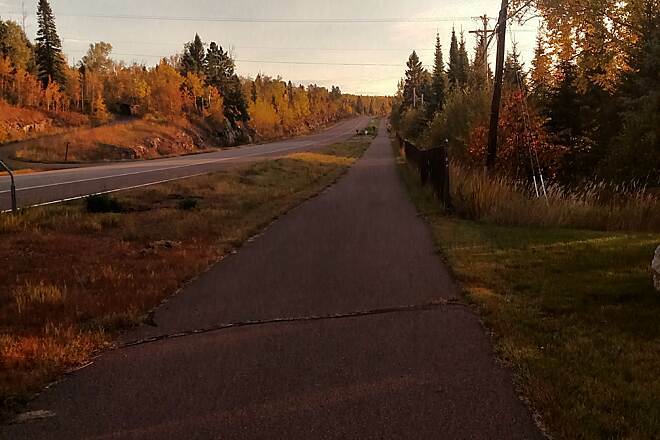 It connects with the Grand Marais Corridor Trail at Eighth Avenue to provide another 0.5 mile to the northern end of the Gitchi--Gami State Trail network along the shore. 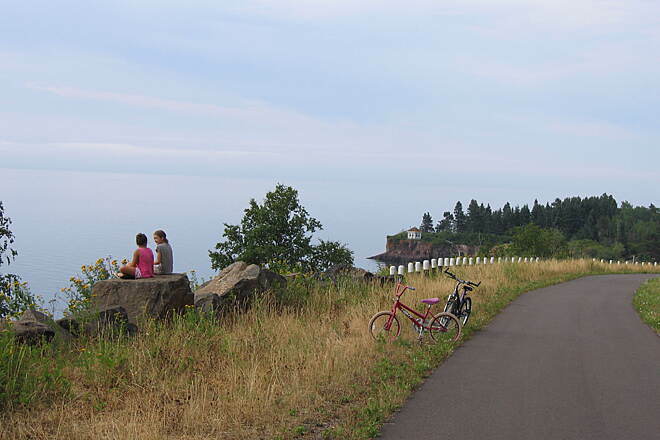 Bicycle tune-up stations have been installed at Gooseberry Falls State Park behind the visitor center along the trail and at Split Rock Lighthouse State Park near the park office. Restrooms are available at each of the state parks along the trail and in each town or community along the route. 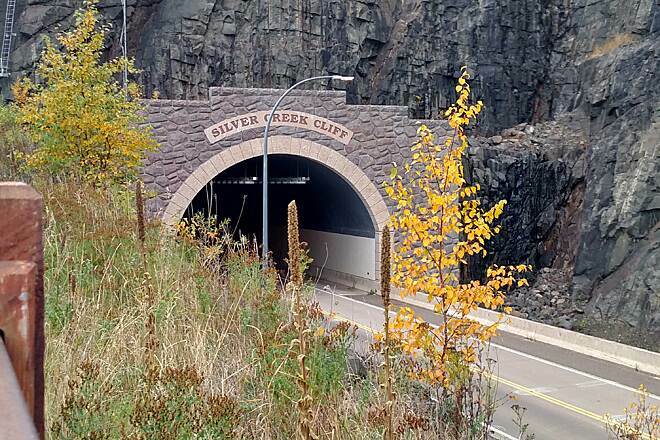 Parking is available in Two Harbors on the east side of the Silver Creek Cliff Tunnel off MN 61. Take I-35 to Exit 259. Merge onto MN 61 N./London Road, and go 29.4 miles northeast. Just after you go through the tunnel, the parking will be on your right. Additional parking can be found in Gooseberry Falls State Park at the Picnic Flow parking lot (37.3 miles along MN 61 from the interstate), at Twin Points Protected Access in Silver Creek (40.3 miles along MN 61 from the interstate), and the trail center off MN 61 in Split Rock Lighthouse State Park (43.4 miles along MN 61 from the interstate). 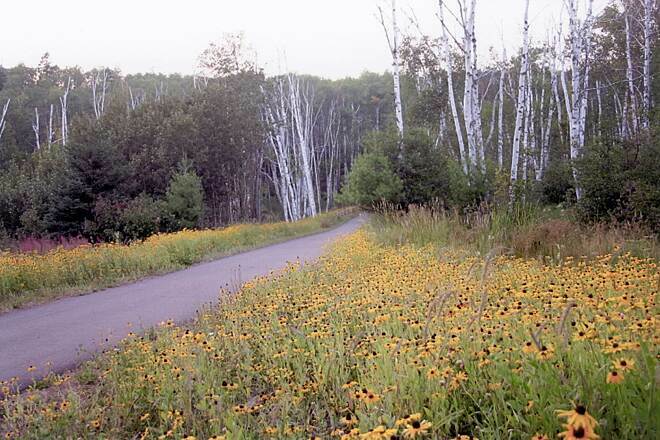 Parking is also available at the trailhead parking lot in Beaver Bay, 51.1 miles along MN 61 from the interstate. In Silver Bay, parking can be found adjacent to Rukavina (hockey) Arena on Outer Drive. Take I-35 to Exit 259. Merge onto MN 61 N./London Road, and go 52.4 miles northeast. Turn left onto Outer Drive, and the parking lot will be on your right in 1 mile. To reach the trailhead in Schroeder, take I-35 to Exit 259. Merge onto MN 61 N./London Road, and go 78.9 miles northeast. The parking lot will be on the left. 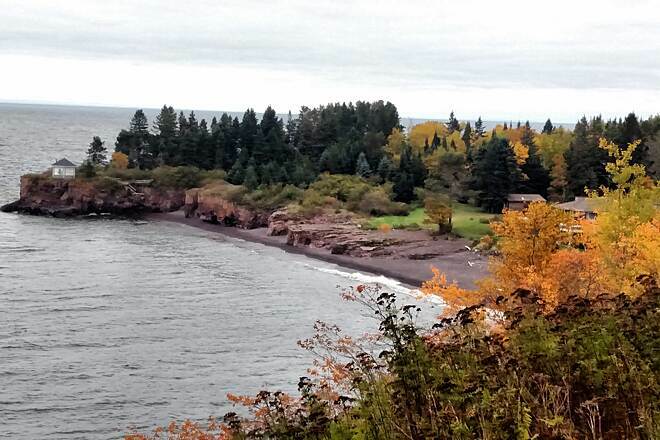 Parking is available 1 mile farther at Temperance River State Park. 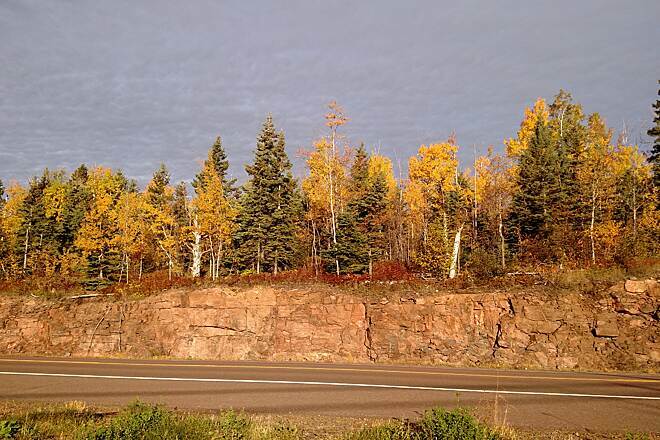 To reach the trailhead in Grand Marais, take I-35 to Exit 259. Merge onto MN 61 N./London Road, and go 107 miles northeast. Turn right onto Wisconsin St. and park along city streets. I was able to do about a 5 mile section at south e d before cold rain came in. Trail Is challenging with plenty of hills. 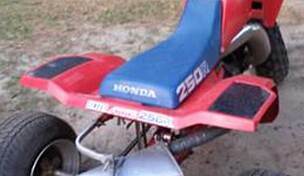 It was a pleasure to ride. Here and there roots and plants are poking through the asphalt, but it does not take the joy from the ride. 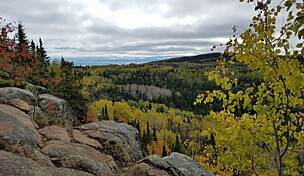 I rode the Lutsen-to-Tofte section. It mostly runs alongside the highway and crosses driveways every few feet, so there's not of beautiful scenery. The trail is in good shape and well signposted. 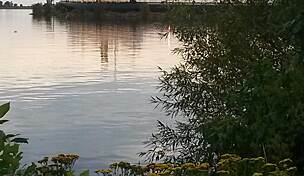 Even though the lake is nearby, there aren't many sections when you even see it because of the trees and lakefront property between the trail and the shore. On an overcast but pleasant summer afternoon, it was nearly deserted. We rode this trail in September of 2015. 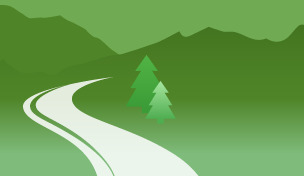 Very nice and well maintained trails. 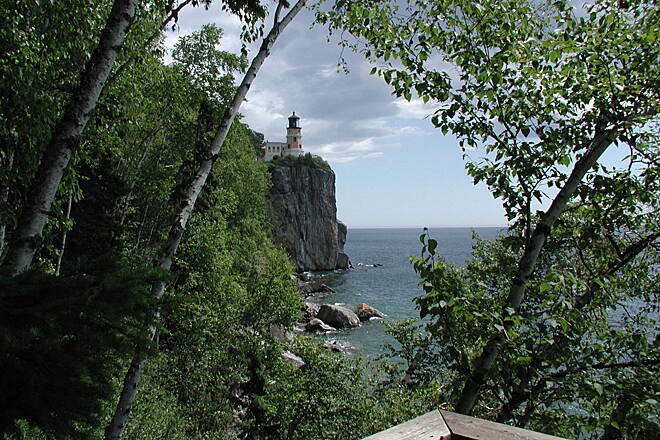 There are several steep climbs both ways as you approach Split Rock Lighthouse. Be careful on the downhills as they're some serious switch backs and sharp turns. 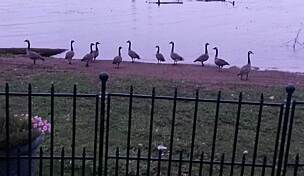 They're are numerous signs warning you of these as you approach. 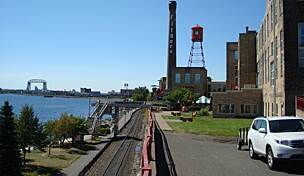 We're looking forward to biking more of the North Shore next Summer. The sections of completed trail are phenomenal! 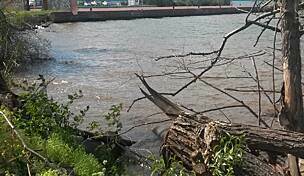 The paved trail makes it easy to take in the north shore without a car. 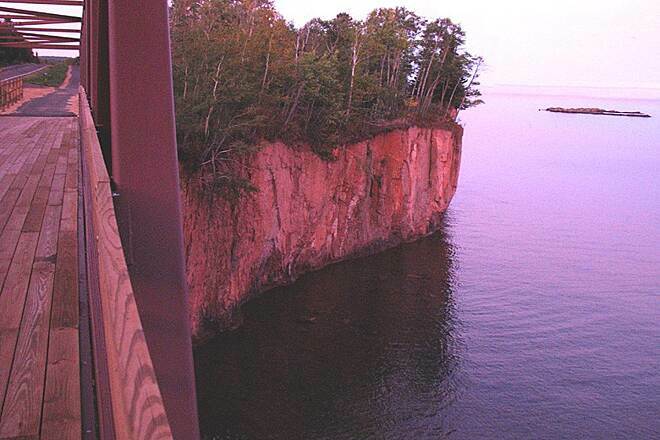 Each turn of the trail offers new views of Lake Superior. Be prepared for the quickly changing weather.